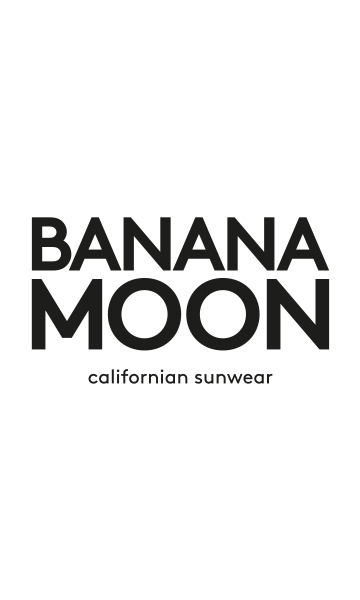 BELAIR SONOMOA women's swimsuit from the Banana Moon Teens summer 2018 collection. This black swimsuit has a plunging back and fitted cups. The 'Festival' style print on the front will make you want to get your festival on. This swimsuit can also be worn as a body with shorts or jeans! Check out our TALIO/STRIKA looks from the same range. • Our model is 1.75m tall and is wearing a size M.